(2) performs duties to assist a pharmacist in activities that do not require the professional judgment of a pharmacist. As added by P.L.251-2003, SEC.3. Sec. 3. As used in this chapter, “pharmacy technician in training” means a person who is enrolled in a training program for pharmacy technicians prescribed by the board. As added by P.L.251-2003, SEC.3. (3) establish education and training requirements for certification to practice as a pharmacy technician. (2) subject to IC 4-21.5, IC 25-1-7, and IC 25-1-9, conduct proceedings on any matter under the jurisdiction of the board. As added by P.L.251-2003, SEC.3. (C) successfully passed a certification examination offered by the Pharmacy Technician Certification Board or another nationally recognized certification body approved by the board. (6) has completed a program of education and training approved by the board or has passed a certification examination offered by a nationally recognized certification body approved by the board. (b) For good cause, the board may waive the age requirement under subsection (a)(2). As added by P.L.251-2003, SEC.3. (5) has applied for certification under section 5 of this chapter. (3) may request an additional thirty (30) day period to practice as a pharmacy technician in training without a permit. The board may approve a request under this subdivision if the board determines that the extension is for good cause. (1) The date the permit holder is issued a pharmacy technician certificate under this chapter. (2) The date the board disapproves the permit holder’s application for a pharmacy technician certificate under this chapter. (3) The date the permit holder ceases to be enrolled in good standing in a pharmacy technician training program approved by the board. The graduation of a permit holder from a pharmacy technician program does not cause the permit to expire under this subdivision. (4) Sixty (60) days after the date that the permit holder successfully completes a program approved by the board. (5) Twelve (12) months after the date of issuance. (d) For good cause, the board may waive the age requirement in subsection (a)(2). As added by P.L.251-2003, SEC.3. 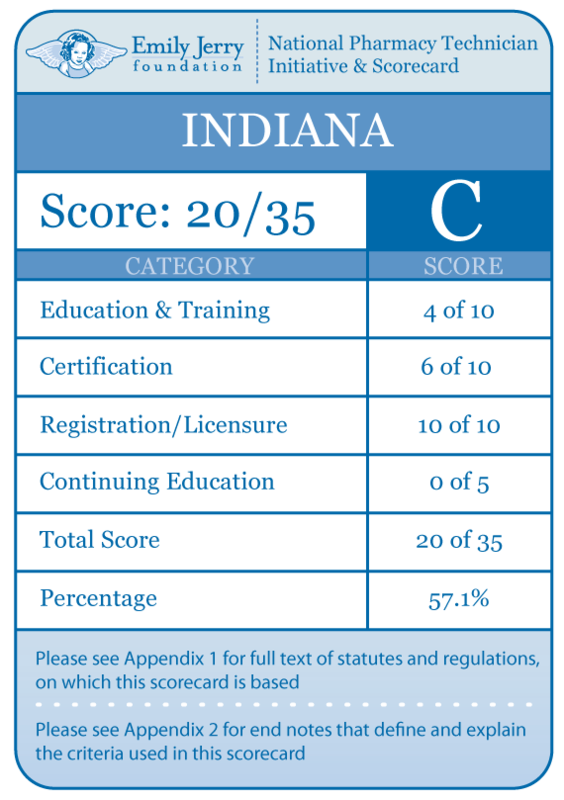 (a) A pharmacy technician certificate expires on a date set by the Indiana professional licensing agency in each even-numbered year. (b) An application for renewal of a pharmacy technician certificate must be accompanied by the appropriate fee. (c) If a person fails to renew a pharmacy technician certificate, the certificate may be reinstated by meeting the requirements under IC 25-1-8-6. 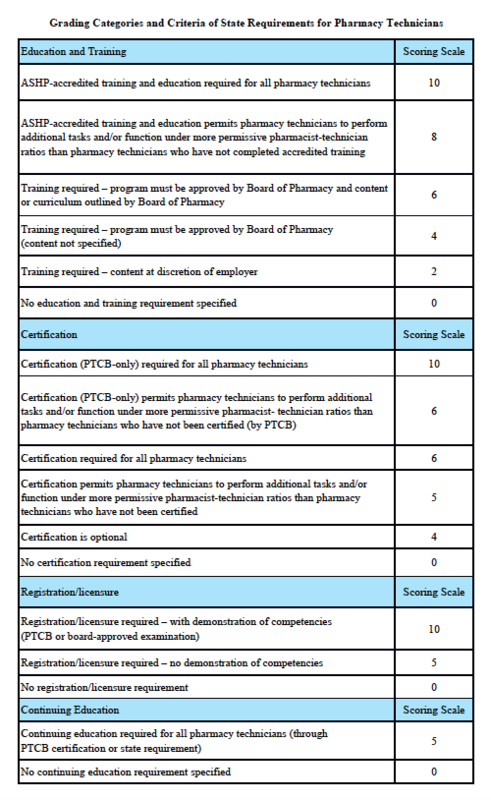 (d) The board may require a person who applies for a certificate under subsection (c) to appear before the board and explain the reason why the person failed to renew a pharmacy technician certificate. As added by P.L.251-2003, SEC.3. Amended by P.L.1-2006, SEC.466. (1) Providing advice or consultation with the prescribing practitioner or other licensed health care provider regarding the patient or the interpretation and application of information contained in the prescription or drug order, medical record, or patient profile. (2) Providing advice or consultation with the patient regarding the interpretation of the prescription or the application of information contained in the patient profile or medical record. (3) Dispensing prescription drug information to the patient. (C) labeling of the prescription. (5) Receiving a new prescription drug order over the telephone or electronically unless the original information is recorded so a pharmacist may review the prescription drug order as transmitted. (6) Any activity required by law to be performed only by a pharmacist. (7) Any activity that requires the clinical judgment of a pharmacist and is prohibited by a rule adopted by the board. As added by P.L.251-2003, SEC.3. (a) An individual may not practice as a pharmacy technician unless the individual is certified under this chapter. (b) An individual may not act as a pharmacy technician in training unless the individual has obtained a permit under this chapter or the individual is acting as a pharmacy technician in training during the period permitted under section 6(b) of this chapter. (c) An individual who knowingly violates this section commits a Class D felony. As added by P.L.251-2003, SEC.3. (a) If an individual violates this chapter, the attorney general, the board, or the prosecuting attorney of the county in which the individual violates this chapter may maintain an action in the name of the state to enjoin the individual from continued violation of this chapter. (b) An injunction issued under this section does not relieve an individual person from criminal prosecution but is in addition to any remedy provided under criminal law. As added by P.L.251-2003, SEC.3. (a) The board is responsible for establishing standards for the competent practice of pharmacy. (b) The use of pharmacy technicians to assist the pharmacist with nondiscretionary functions associated with the practice of pharmacy enables the pharmacist to provide pharmaceutical care to the patient. (c) Evolved pharmacy practice demands additional time for pharmacists to counsel individual patients regarding the proper use of drugs. (d) Only pharmacists (licensed under IC 25-26-13-11), pharmacy interns and externs (as defined in IC 25-26-13-2 and registered under IC 25-26-13-10), and pharmacy technicians as described in this section shall be permitted to participate in the activities associated with a drug order or prescription preparation. (e) A pharmacist shall not permit a pharmacy technician to participate in the activities associated with a drug order or prescription preparation unless the pharmacy technician meets the qualifications of this section. (f) The pharmacist is responsible for the work performed by the pharmacy technician under the pharmacist’s supervision. (a) As used in this rule, “unlicensed person” means a pharmacy technician who, under the immediate and direct supervision of the pharmacist, assists the pharmacist in the technical and nonjudgmental functions related to the practice of pharmacy in the processing of prescriptions and drug orders. (4) delivery persons; who may be present in the pharmacy. Sec. 3. 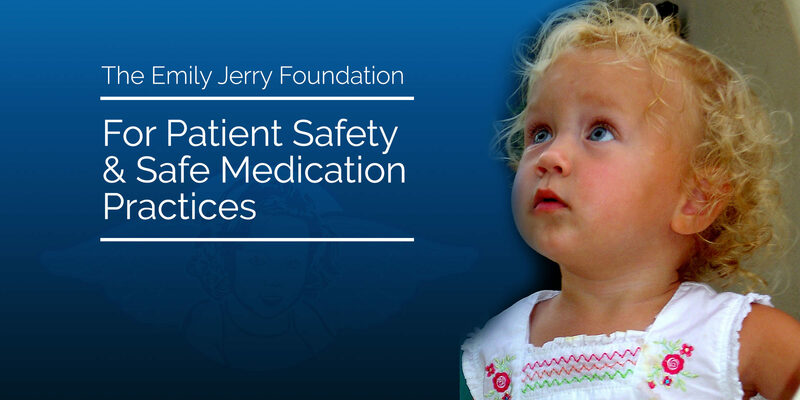 As used in this rule, “pharmaceutical care” means the responsible provision of drug therapy for the purpose of achieving definite outcomes that improve a patient’s quality of life. (1) The individual has not been convicted of a crime that has a direct bearing on the individual’s ability to work with legend drugs or controlled substances. (2) The individual must be a high school graduate or have successfully completed a General Education Development program or have been judged to be competent by the qualifying pharmacist. (A) A comprehensive curricular-based education and training program conducted by a pharmacy or educational organization. (i) Understanding of the duties and responsibilities of the technician and the pharmacist, including the standards of patient confidentiality and ethics governing pharmacy practice. (ii) Tasks and technical skills, policies, and procedures related to the technician’s position. (iii) Working knowledge of pharmaceutical-medical terminology, abbreviations, and symbols commonly used in prescriptions and drug orders. (iv) Working knowledge of the general storage, packaging, and labeling requirements of drugs, prescriptions, or drug orders. (v) Ability to perform the arithmetic calculations required for the usual dosage determinations. (vi) Working knowledge and understanding of the essential functions related to drug purchasing and inventory control. (vii) The record keeping functions associated with prescriptions or drug orders. (4) In lieu of the requirements in subdivision (3), the successful completion of a board-approved certification examination may satisfy the requirements of this section. (A) The name of the pharmacy technician. (B) The starting date of employment as a pharmacy technician. (C) The starting date of the technician training program. (D) The date of completion of the training program or proof of passing the board-approved examination if subdivision (4) applies. (E) A copy of the training manual, if on-the-job training is used by the employer, or certificate of successful completion of another approved program, or other training program completed prior to employment. (1) Any duty required by law, regulation, or rule to be performed by a pharmacist. (2) The provision of advice or consultation with the prescriber or other licensed health care provider regarding the patient or the interpretation and application of information contained in the prescription or drug order, medical record, or patient profile. (3) The provision of advice or consultation with the patient regarding the interpretation of the prescription or the application of information contained in the patient profile or medical record. (4) Dispensing of prescription drug information to the patient as required in IC 25-26-13-4. (5) Receipt of a verbal prescription, other than a refill approval or denial, from a prescriber. (a) The public shall be able to identify a pharmacist from a pharmacy technician while engaged in the provision of pharmaceutical care. (2) identify himself or herself verbally in any telephonic or electronic communication as a pharmacy technician. (c) No person, other than a person who has met the qualifications established in section 4 of this rule, will be permitted to wear identification using the words “pharmacy technician” or similar wording that may confuse or deceive another person.